Mark, Tony and Diane were all excellent and so professional to work with. Mastertech did an excellent job of mold remediation at my home. They left the spaces where they worked spotless. I am very pleased and impressed with their work and I highly recommend them! Welcome to Mastertech Environmental! Mastertech is the most trusted source for mold removal and bio and hoarding cleanup in South Jersey for a reason. We offer the highest quality services for mold and bio remediation in South Jersey. Not only do we offer premium-quality work with safety as our top priority, all of our services are backed by a warranty, so you are guaranteed the best results. Our technicians are fully certified and insured to perform bio cleanup, mold testing, and mold remediation in South Jersey. So, you can trust that we perform our job to the highest standards. Our expertise and professionalism will impress as much as the quality of our work. We come highly recommended by multiple homecare experts. We are a trusted company by the Better Business Bureau and Angie’s List, and we’ve been voted Best of the Best two years in a row by South Jersey Magazine. Moreover, we are trusted by both HGTV and the DIY Network. 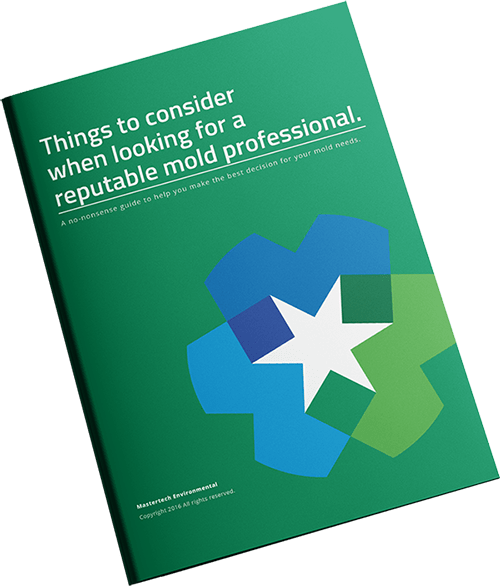 There is a reason that all of these organizations trust us for mold remediation and testing in South Jersey; and it is because we do the best work for the best price. If you need help with bio or hoarding cleanup or would like to schedule mold testing and remediation in South Jersey, you will not find a better company than Mastertech Environmental.